“St. Patrick's Cathedral, Dublin, County Dublin - Head and Capital,” Gothic Past, accessed April 20, 2019, http://gothicpast.com/items/show/3623. 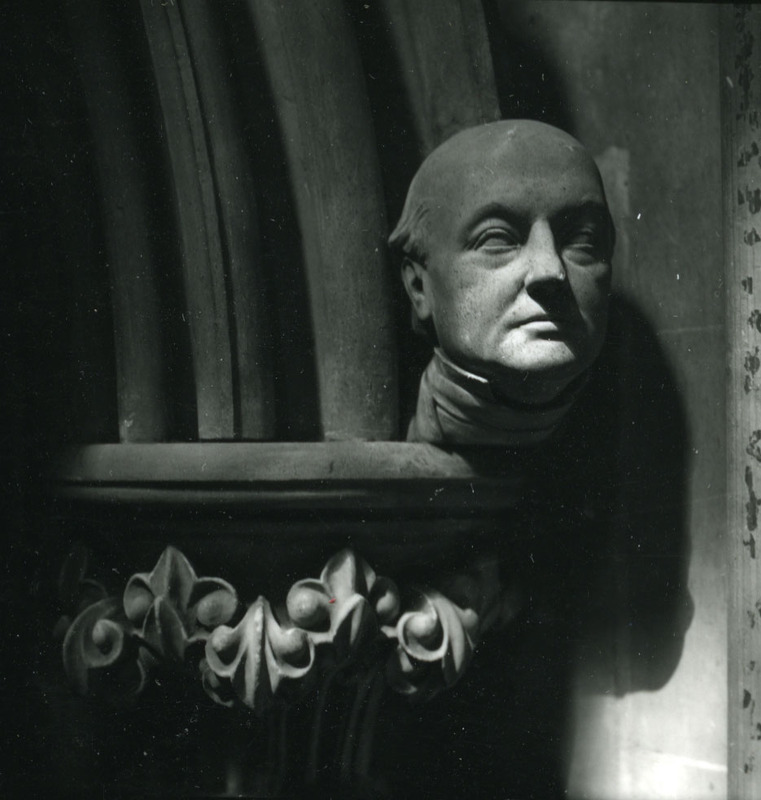 (handwritten on back of image): 76.106, Dublin: St. Patrick's: head in N.W. corner of nave, portrait?